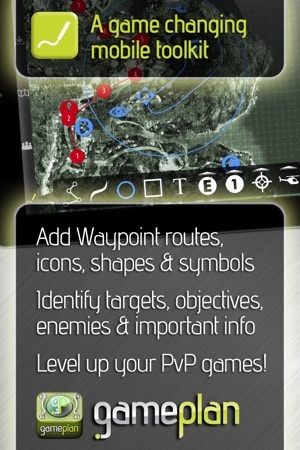 Connect, Communicate, and Control the battlefield with GamePlan! Designed to work with any FPS, RTS, MMO and Simulator game (and mods), GamePlan is a powerful and fun new way for serious gamers to play team based PC and Console games. 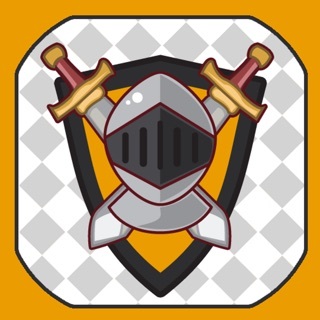 Use your mobile device as a convenient second screen to discuss strategy and tactics in real-time before, during and after games and take your PvP and Co-Op gameplay to the next level with the perfect tool for the passionate gamer! ✔ Connect with your team from any device (3GS and above). ✔ A powerful team organisation toolkit for ALL online multiplayer strategy and shooter games - perfect for tactical PvP and Co-Op gamers! ✔ Designed to work seamlessly alongside existing gaming systems to give a unique overview of team objectives. ✔ Use your device as a second screen whilst gaming as a window to a new world of clear communication! ✔ Collaborate and plan battle strategies in real-time with intuitive tools. ✔ Start planning your next match even when you're not at your gaming rig! 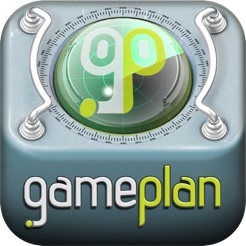 GamePlan is a Universal cross-platform app that works over any 3G or WiFi connection. 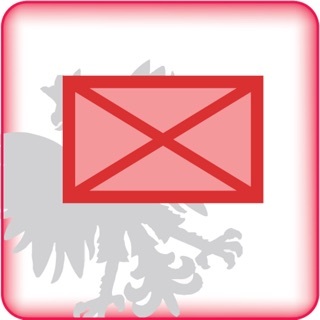 ✔ Download free game maps in the MapLocker. ✔ Instantly and seamlessly share your own maps to the group. ✔ Optimised for iPad retina. ★ Unlimited undo/redo that's synchronised between users. ★ Up to 16 users in a real-time collaborative session. ★ Create ‘Command Groups’ so your team only see's what they need to see. 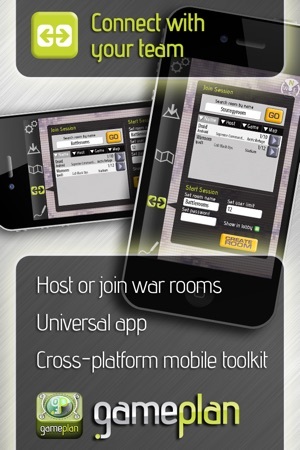 ★ War rooms: easily create, host, search & join password protected 'war rooms'. 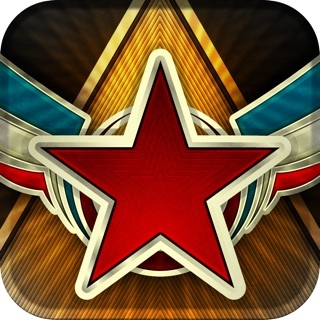 ★ Synchronisation: join existing rooms 'on-the-fly' and you will be synchronised, even with custom maps. 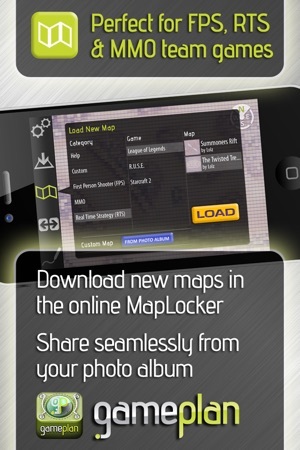 ★ Online MapLocker: find, download and install free community supplied maps for any game from the built-in MapLocker. Add to the community by sharing your own maps. ★ Custom maps: instantly share your own maps for games not yet in the MapLocker. They're securely and automatically broadcast to your current session. 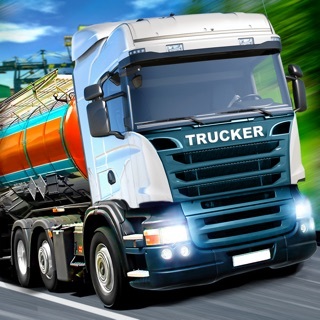 ★ Robust networking: if you drop and reconnect, just pick up where you left off. ★ Load the next map ahead of time and seamlessly drag your entire party into a new session. ★ Toggle an overlay grid for quick reference and too many other features to list here. When words aren't enough, use the power of GamePlan to find the winning edge. The free version of GamePlan is ‘view-only’ when taken online. 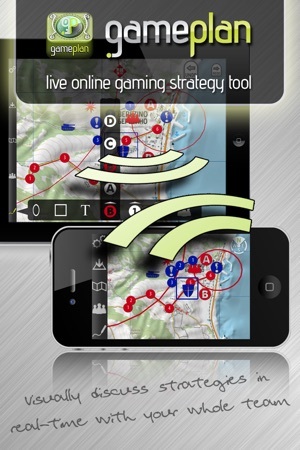 All tools and editing features can be used offline, and you can download maps to create your strategy. 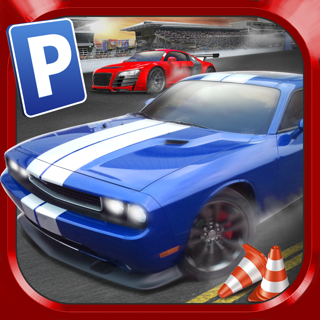 The full version – with complete online/offline compatibility, room hosting and more, can be unlocked In-App or purchased separately from the App Store. We're always delighted to hear your feedback to help improve GamePlan. Contact support@gameplanlive.com or visit www.gameplanlive.com for much more information and answers to common questions. 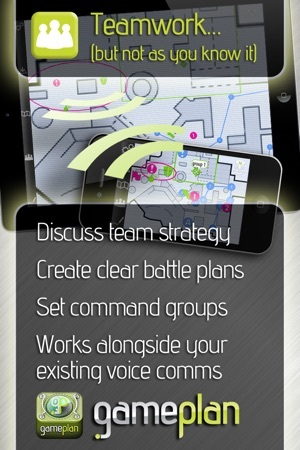 This app is for those real strategists who want their plan to be clear as crystal. 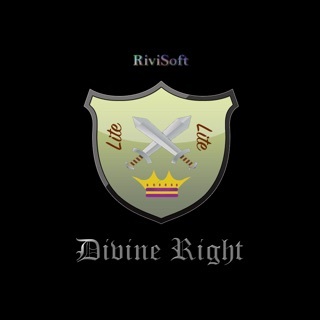 If I were more of a gamer, I couldn't talk about this app enough. It is real-time. It is clear. What else could anyone else need? 1) slight UI improvements. It feels a bit cluttered on non-tablets. And more publicity! This app will fly by itself, but first it needs some users to get some air beneath the wings! I am guessing the company shut down the servers that run everything and just left the app up here. Because screw us right? I should have checked that before I paid for the stupid add on.